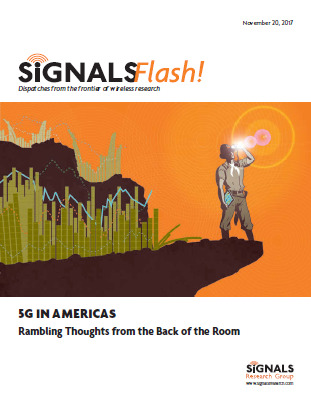 The 3G4G Blog: 5G and CBRS Hype? 5G in the USA is happening. in any particular rush to get such devices out there) .